Today, the idea of ​​crypto currency has given a huge and simply invaluable impetus to the development of our economy. Crypto currency became a powerful catalyst in the development of new economic and financial assets, which became available to all comers. This is a truly new, evolutionary stage in the development of the world economy and the financial market as a whole. With the frantic development of the market, the crypto currency and the opportunity to invest in this dynamic direction, it became necessary to introduce new financial definitions. Today you can increasingly hear about such definitions as crypto asset and cryptovalue. So, the crypto-asset is in a certain way similar to shares. By itself, a crypto asset is a certain financial instrument, emitted only by a company or a group of people. 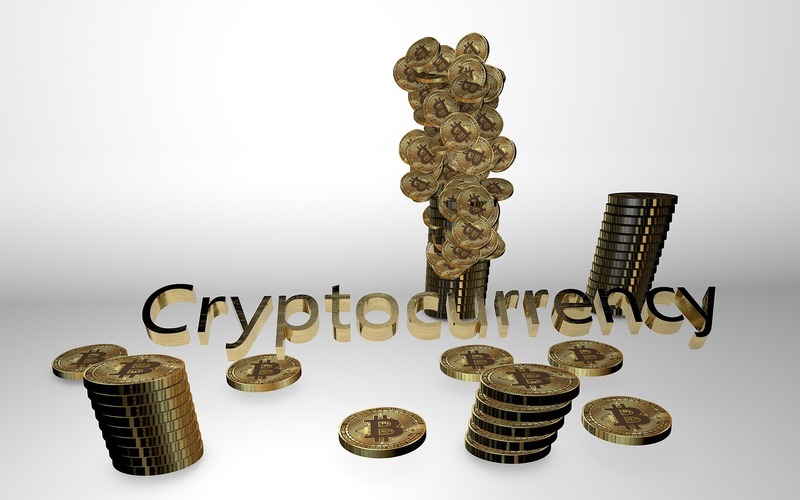 Cryptoasset serves as a crypto currency and helps a company or groups of people to attract additional assets, investments for ideas and projects, in turn, increases the cost of crypto assets. This is also done to increase the capitalization of the company itself. Also acquiring crypto-asset, the company or a group of people undertakes to fulfill its obligations to the owner of a crypto asset, due to the purchase of a crypto asset. Crypto Asset has truly become a new link in the evolution of crypto currency and once again proved that the capabilities of the blockchain are much wider than we can imagine. One of the biggest advantages of a crypto asset before a crypto currency is its security and its audit. In the crypto-asset, the real price of the asset is laid down, which is expressed in a digital form. While the evaluation of the assets themselves is carried out with the help of audit companies, and the information itself is in an open for all access. The stability and reliability of the crypto-active is ensured by the provision of the digital currency with real assets. What is the basis of cryptoasset? Goods – in this case, the goods in exchange have the ability to perform the function of money. Assets – all movable and immovable property, the right to material or intellectual property, anything that can help increase the capitalization of the company. Cryptography is a science that studies the confidentiality of data. The price of each crypto-asset is influenced by the ability of the company itself to manage assets, price, liquidity, answer transparency to auditor’s conclusions, and much more on the part of the company itself. Crypto-value is the whole system of cryptoasset properties, which determines its uniqueness among others.